There is a huge chance that you will change your idea, but having some sort of plan is useful. 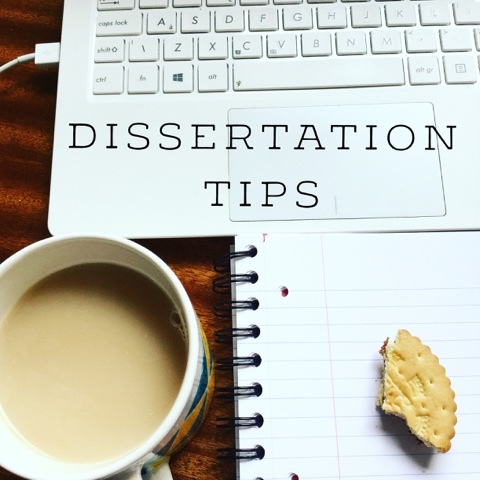 Perhaps do some reading on the components on your dissertation, what you actually need to put in it, and look at some previous work in the area that you want to look into. Google Scholar is of course great, as is academia.edu. It could give you some inspiration. Seriously, use your supervisor. Introduce yourself and tell them some of you initial ideas. That way, when term starts, you won't waste a precious hour with them thinking of a topic from scratch. They'll tell you if they think it is feasible in the time period, and if they have seen any like it in the past. 3. Talk to people who have done one previously, either friends in other years or ask to look at some examples. 4. Set aside some time each week to work on it. If you have a day off, or even an afternoon, try and work on it, just like a scheduled lecture or seminar would be and try and keep to it weekly. Shut out all the people who said that they have already written half of theirs. They're probably lying. If you are struggling, ask for help. Whether that's from your supervisor, someone who is also researching your area or a friend. Don't try and write up too much until you have collected your data. I wrote a literature review before doing any data collection, and then had to spend hours changing large chunks of it so it would fit with my results. Your data will really help shape your project and know what previous research you can look at. Don't leave it to a week until the deadline to start writing. I would advise up to at least 3 weeks before, and a week to look over it. But if you get it done before, than that's brilliant too. But believe me, you will do a lot of editing! Most universities will have their own or printing company, but even if they don't, most companies will want at least 24 hours if not more to print and bind your work. Make sure you know the place and time where it needs to be submitted and make sure you have time to print! A dissertation is a hard thing. 10000 words or even more is a really big task, and you can feel like you are totally alone. But there will never be a greater feeling when it is all handed in! Good luck everyone who is going into their final year! Make the most of the time you have and enjoy it! 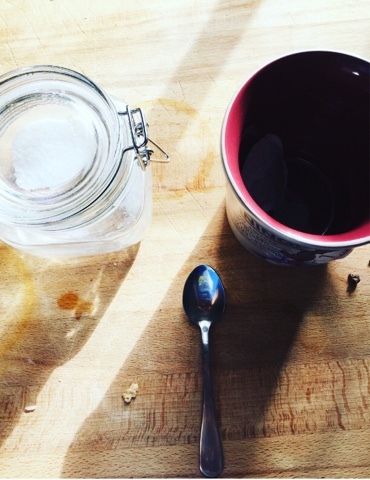 When I thought about writing about my experiences as a recent graduate, I was expecting it to be filled with my frustrations at the university system, my experiences with being unemployed and trying to find a job and how I cope with living at home. Unfortunately, or fortunately, things haven't exactly turned out that way. Life has a funny way of changing in the matter of a few hours. From crying in my room, telling my mum I am not unique or interesting enough to get a job that I really wanted, to going to the interview and being told 15 minutes later that I got it. So it looks like this is going to be my last post about my experiences as an unemployed graduate as I start work on Monday. Whilst I sit enjoying my last few days of freedom, I am actually looking forward to it. At the moment, my job is feeling more like something that will get me out of the house every day, give me the chance to meet new people and make new friends. Although my family say that within the first week it will feel like a slog, I can't wait to get some routine back in my life - although the prospect of being on a train at 8.30 in the morning is worrying me slightly! The job however is only a year long, so this time next year, I could be starting this up again. But for now, things are looking up. I'm excited about the future and ready to start the next chapter. Goodbye the student who would stress about an essay mark or forget to go food shopping that week, and hello to fully functioning adulthood. And I can't help but be very excited.